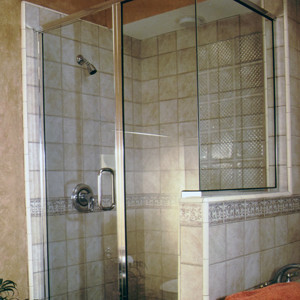 Homeowners and contractors throughout San Diego have come to rely on GSe to provide high-quality and affordable shower door solutions for any application. 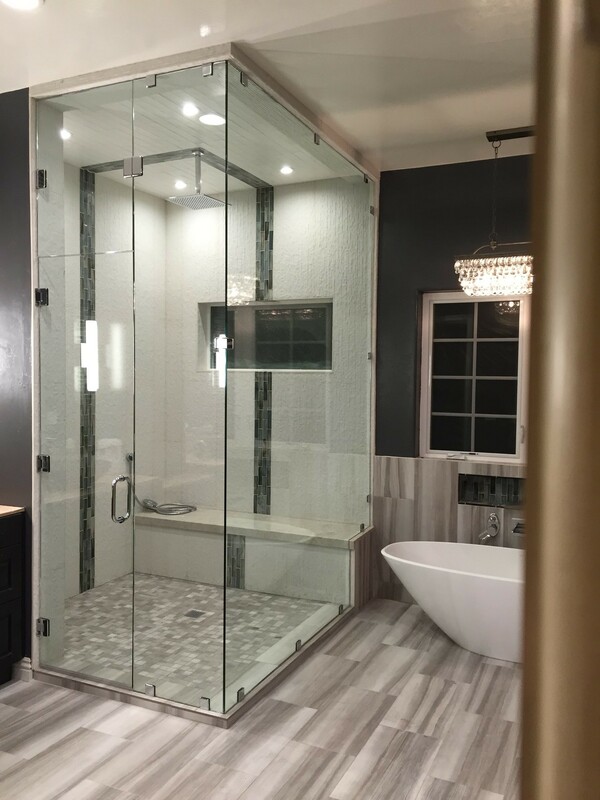 We carry full lines from many national manufacturers and provide unmatched installation experience for residential and commercial jobs of all sizes. 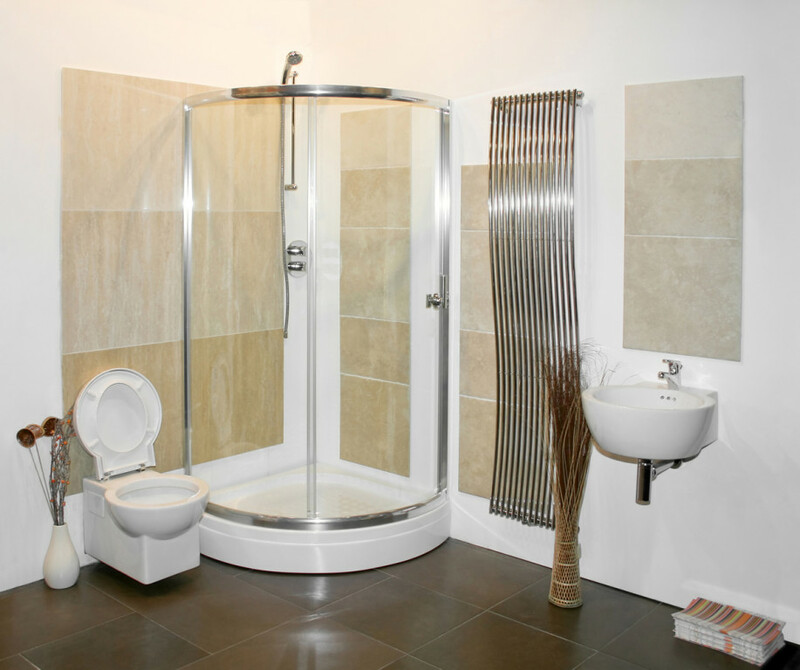 So brighten your bath area and make it more inviting with our expert service. 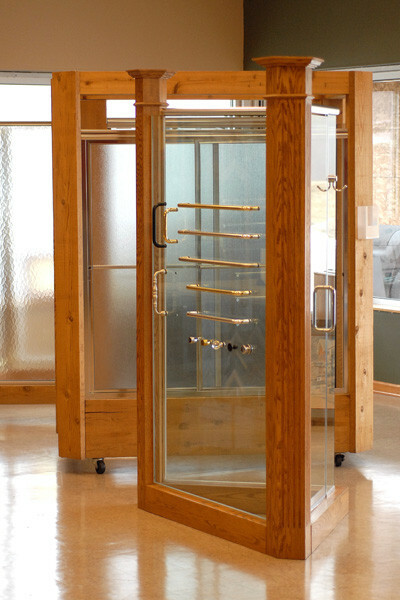 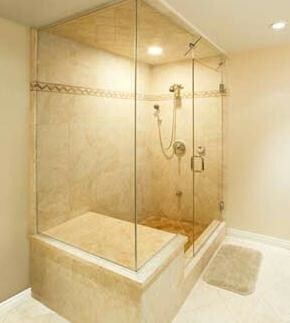 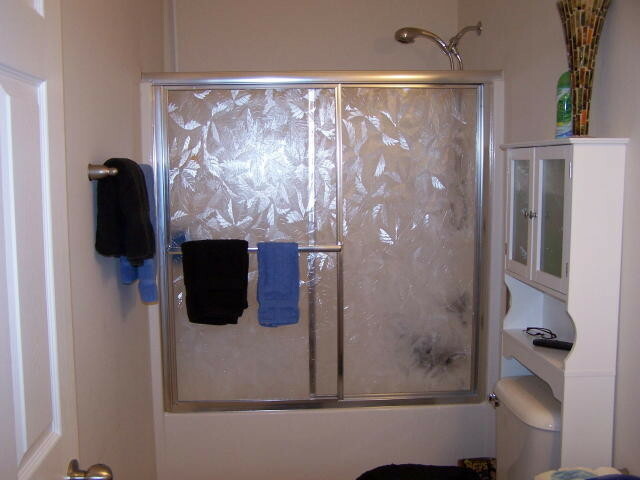 GSe stocks standard shower doors, hardware, and framing to fit most of the common modules in our area. 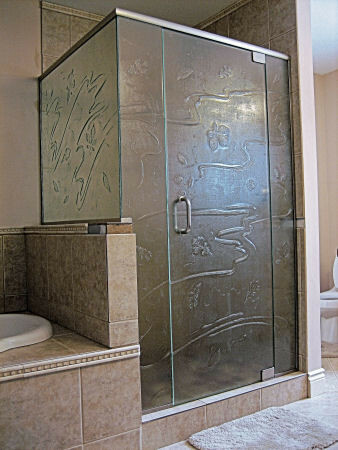 We can quickly expedite a door and panel assembly, since we have the materials in stock and are able to get a tempered glass panel within 48 hours. 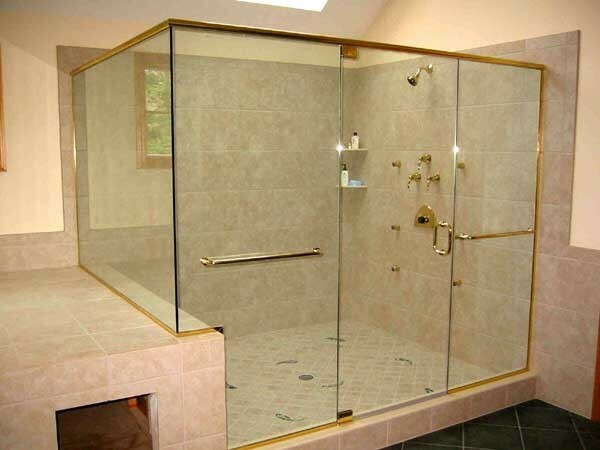 Whether your project is a single family home or a multi-family housing community, trust that GSe has the products and the installation expertise to get the job done. 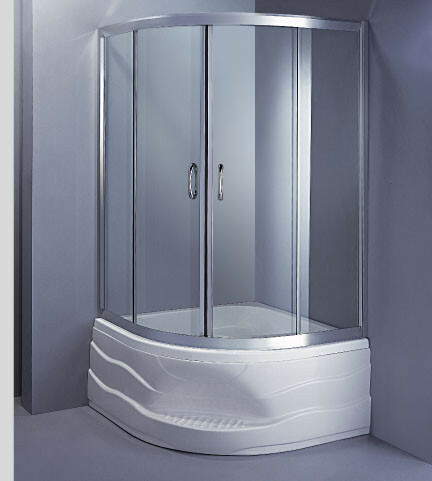 Financing available - rest assured that you will get the best honest price possible for your job.